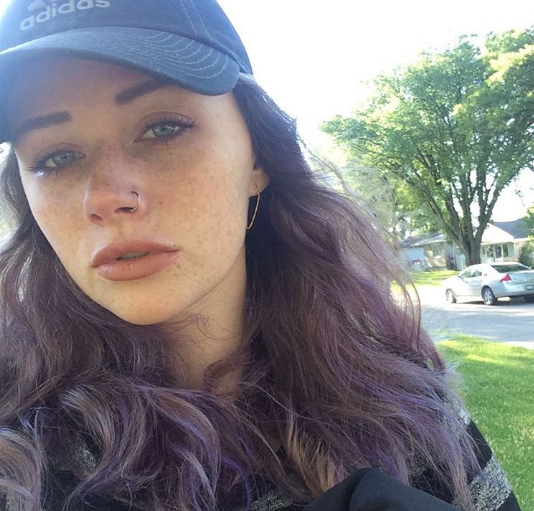 From collecting vinyl records to designing moto jackets, our Student of the Month is Carley Wood from the Fashion Program in Winnipeg! “Carley has come a long way…and she is always on top of her game. 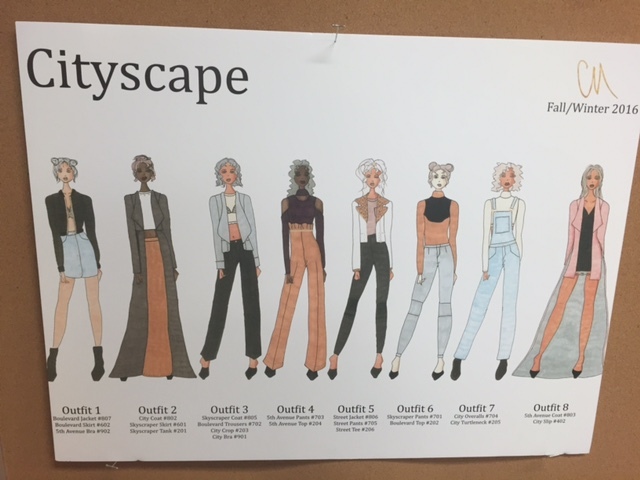 She is hard working and…is committed to the program and it shows in the garments she creates” says MC College Winnipeg Director, Anna McGregor. What do you like most about Fashion School? What has been the most challenging thing you’ve learned at MC College? What has surprised you the most about Fashion School? “My collection is called Cityscape and I was inspired by Winnipeg…it’s a mix of new and old buildings.. There’s coats, knit wear and crop tops…a cropped bomber and a moto jacket with shearling lining”. “Just continue working towards your dream. Always have a goal in mind and work towards it”.